A lot of comfort for an affordable price. If you want to have a comfortable saddle for an affordable price, you choose a saddle from the Base series. Suitable for every cyclist who rides in an upright, relaxed or active cycling posture. The saddles in this range are completely waterproof and sustainable. Ideal for the frequent city rides or tours on your e-bike. Saddle for Active cycling posture. Durable and waterproof touring saddle. Polypropylene (PP) shell with integrated bumpers for extra protection.  Moderate density PU foam for comfort on all rides. Length x width (mm): 270 x 170.